On her new variety show, ‘Dating Alone’ which aired on JTBC, SNSD’s Yuri talked about her past relationship with younger man. If you wish to know more about her past relationship, just stay tuned for the upcoming broadcast of ‘Dating Alone’ on April 4 at 11pm KST! 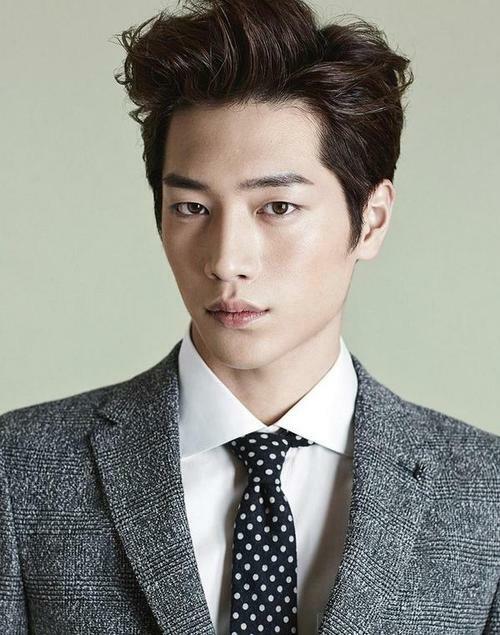 Seo Kang Joon Dating Kwon Yuri? No worries, it just a set up on JTBC variety show ‘Dating Alone’. They both will paired-up as a ‘virtual lover’ in a ‘dating with Seo Kang Joon’ episode. Based on JTBC’s representative, they are currently preparing a slightly different episode. If she used to be a normal ‘virtual girlfriend’ in other episodes, this time Yuri will monitor Seo Kang Joon’s appearances as her virtual boyfriend. Yuri has become the show’s member since February 14, and it’s getting more interesting because one of the panelists, Sung Si Kyung is a big fan of her. You can watch the Yuri and Kang Joon’s performance on the special episode on March 28.